Mobile robotics takes many forms with a wide range of autonomy – from agricultural robots, security robots, autonomous mobile robots (AMR), to autonomous guided vehicles (AGV), to unmanned maritime vehicles (UMV), to remotely operated underwater vehicles (ROVs), to unmanned underwater vehicles (UUVs), to unmanned surface vehicles (USVs), to unmanned aircraft systems (UAS) and drones – mobile robots are taking on the challenges of operating and making decisions in difficult environments. 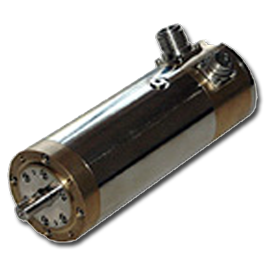 ROVs for example are used for research, wreckage retrieval, security and the Oil and Gas market. The most famous ROV expedition had Kollmorgen technology on board - Jason Jr allowed the world to see the RMS Titanic on July 26, 1986. Innovations have allowed ROV’s to reduce in size and be used in more challenging environments. 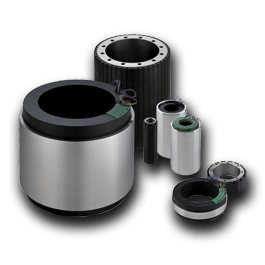 Our expertise in Aerospace and Defense markets started in the 1950s when we worked with MIT to develop stabilizing platforms for inertial guidance systems. Now we support challenging applications in the air, land and sea. 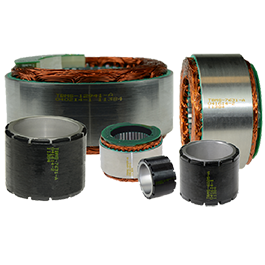 Our customers rely on our high torque density and product longevity to make sure their missions are successful. 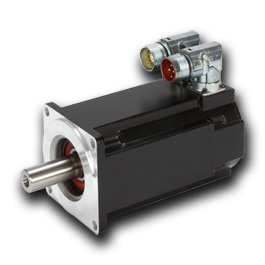 Our ability to provide a wide range of standard, configurable motors is enabling quick prototyping and allowing our customers to get to market faster. Kollmorgen are able to provide engineering, product and machine solutions globally with localized production and support.